“The super-luxury lifestyle is evolving and Rolls-Royce is in the lead. Luxury is no longer an urban concept. More and more it is about embracing and experiencing the wider world. 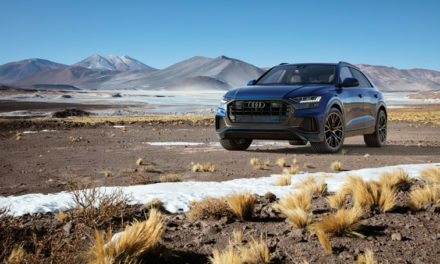 Our customers expect to go everywhere in luxury, effortlessly and without compromise, conquering the most challenging terrain to enjoy life’s most enriching experiences, wherever they may be. For this reason, they have asked us to create a Rolls-Royce that offers uncompromised luxury wherever they dare to venture. Cullinan is that car. It is Effortless, Everywhere. It is incomparable and dramatically evolves the parameters of super-luxury travel, translating Rolls-Royce’s ethos of ‘Effortlessness’ into physical capability, anywhere in the world. 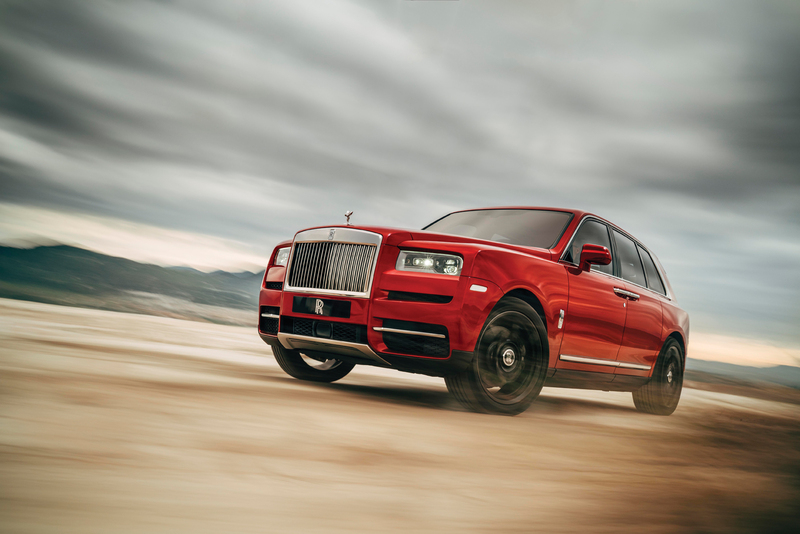 Cullinan will simply take the world in its stride.” Torsten Müller-Ötvös, Chief Executive Officer, Rolls-Royce Motor Cars. “The launch of a new Rolls-Royce model is always a seminal moment in the luxury industry. Today we are setting a new standard by creating a new class of motoring and motor car for customers who are well-connected, highly mobile and have a global perspective. They want a new type of motor car that gives them unbounded access in ultimate luxury. 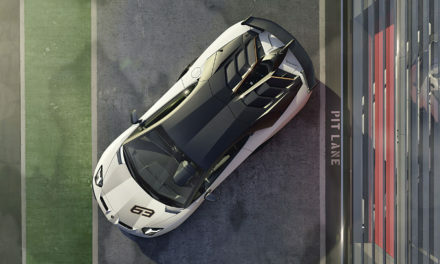 Their sense of adventure and daring demands a “go-anywhere in ultimate luxury” motor car that will both take them to and meet them at the pinnacle of life. Cullinan is that motor-car.” Peter Schwarzenbauer, Chairman of Rolls-Royce and Member of the Board of the BMW Group. 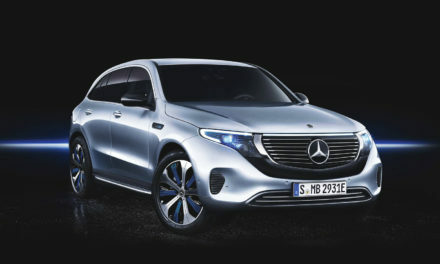 “The label SUV is now applied to anything with a two-box silhouette and the least suggestion of going off tarmac. We envisioned an authentic, three-box high-bodied all-terrain car with a convention-challenging design and absolute capability that would satisfy the adventurous urges of our clients.” Giles Taylor, Director of Design, Rolls-Royce Motor Cars. “This landscape is savage, but this journey has been seamless. What’s unique is the ability to absorb the road without thought and simply let yourself get lost. You don’t so much drive as you float and it seems to get almost smoother the faster you go. The turning and the grip are unreal, almost hugging the road and seeming to glide above it. Sometimes making pictures is as much about getting there as it is about the image itself.” Cory Richards, National Geographic photographer and star of The Final Challenge. A Whole New Kind of Adventure!